It's been a long interesting week both with work and the book blogging community. I still want to share my books that I received with you this week but I'm just not posting my link to a specific meme. If you have new books that your sharing on your page please leave me a link in the comments, I would love to check them out. I'm looking forward to getting into these books, I was quite the Fairy Tale junkie when I was younger so I never shy away from a new twist on them. 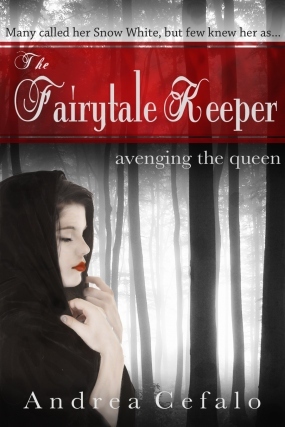 I'm a fairy tale nerd, and that first book looks so good!! And I have to admit? 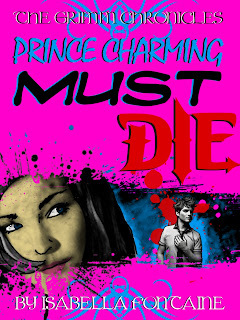 Prince Charming Must Die sounds like one heck of a read!! Those books look beautiful. 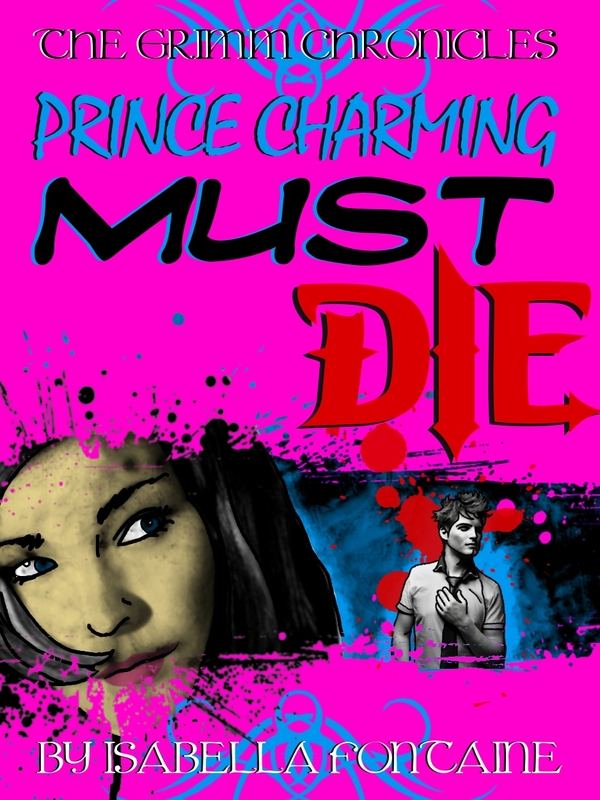 I especially like Prince Charming Must Die. I haven't heard of those before, so thanks for showing them. Enjoy. Ha! Prince charming must die! Love the title! !